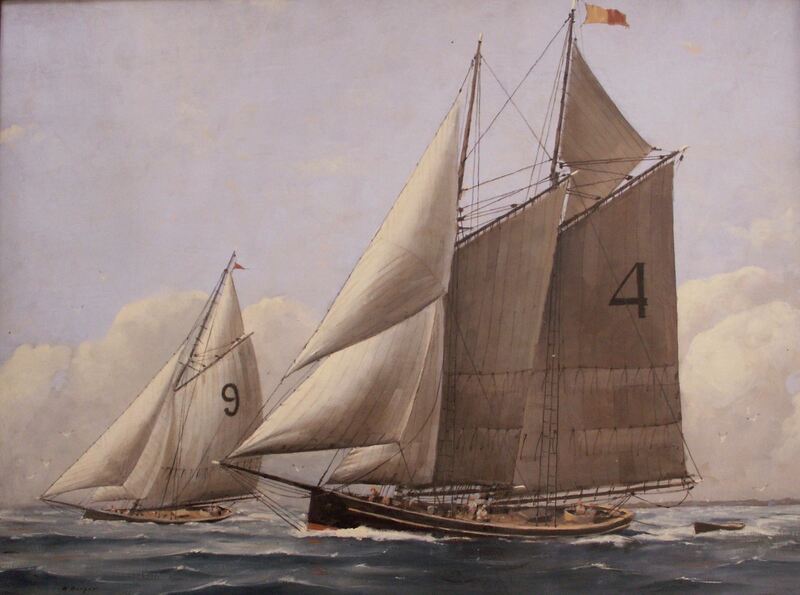 Nicholas "Nick" Berger is a renowned artist of marine paintings of early and mid-20th century New York waterfront scenes. His paintings are in private collections, including that of a former US President. His work is exhibited in high-end galleries in New York, Connecticut, and in Beacon Fine Arts in Red Bank, NJ. Nick will talk about his art and what compelled him to create marine art after decades of success with rural landscapes. 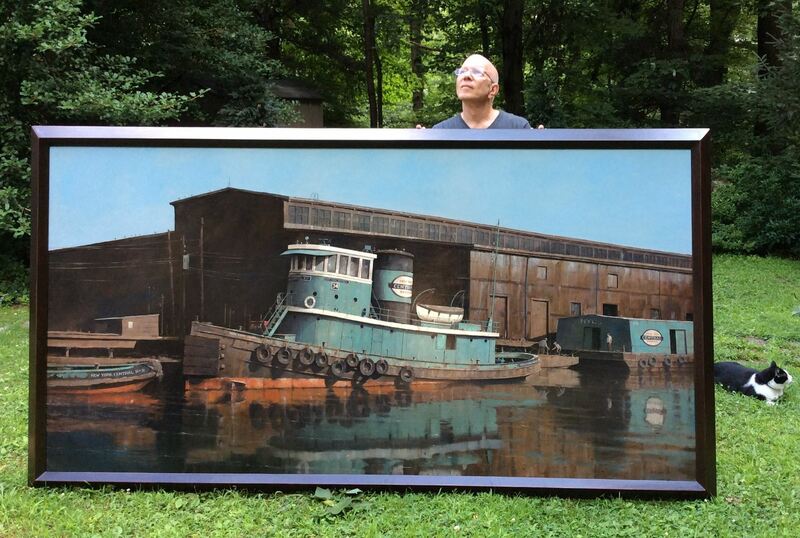 He is drawn to the rivers and waters of the working New York City waterfront up to the mid 20th Century, and some of his paintings are very large depictions of tug boats, ferries (including the Albertina) and ferry terminals, and scenes of mixed ships and merchant vessels in and around the New York City waterfront. We look forward to you coming to this inspirational presentation! 7:30pm: Coffee and Cookies. 8:00pm: Presentation and Q&A.